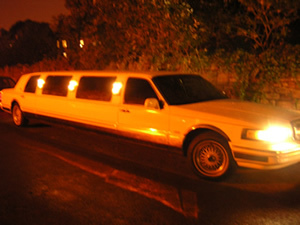 Take a look at the luxury available to make your day or evening out a very special one. 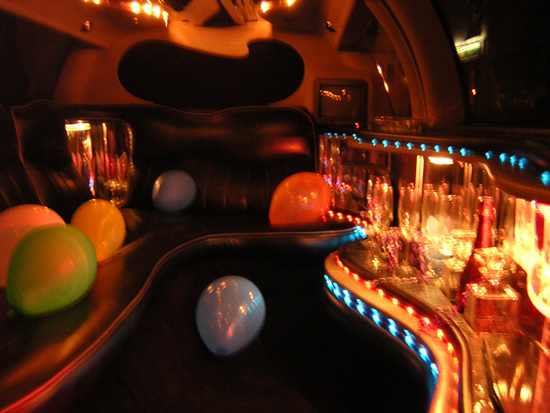 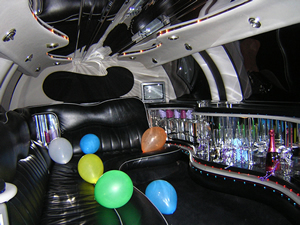 Click for a larger view..
At first Class Limousines we specialist in making your day or night special. Parties are welcomed with complimentry champagne.